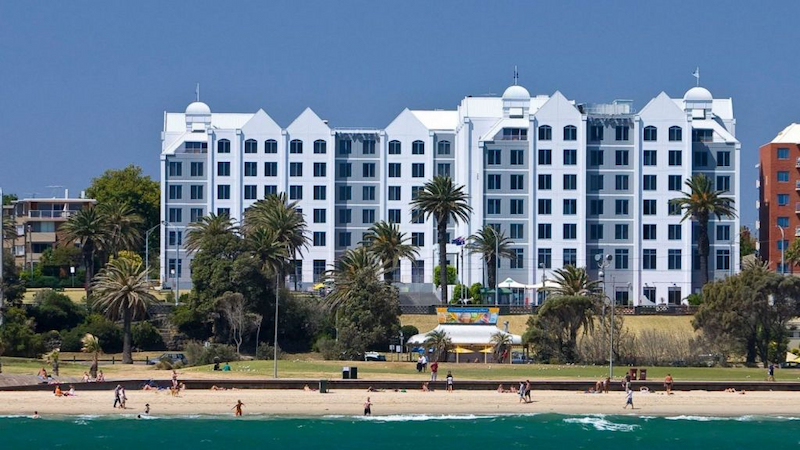 Novotel Melbourne St Kilda is at a great beachfront location along the seaside suburb of St Kilda. 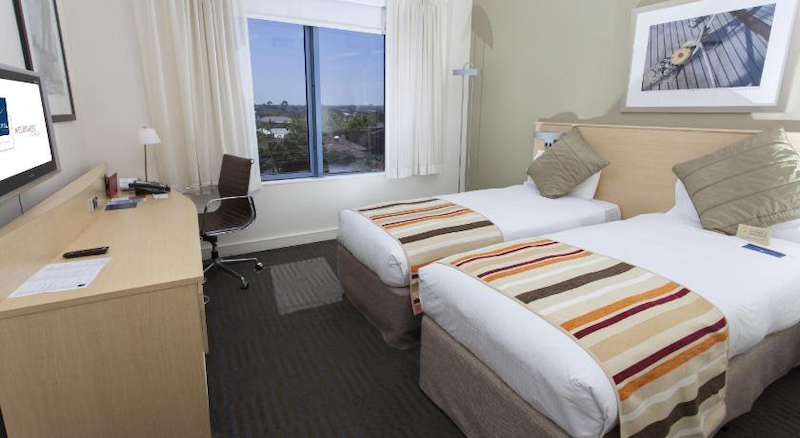 The hotel is only 6 kilometres from Melbourne CBD. 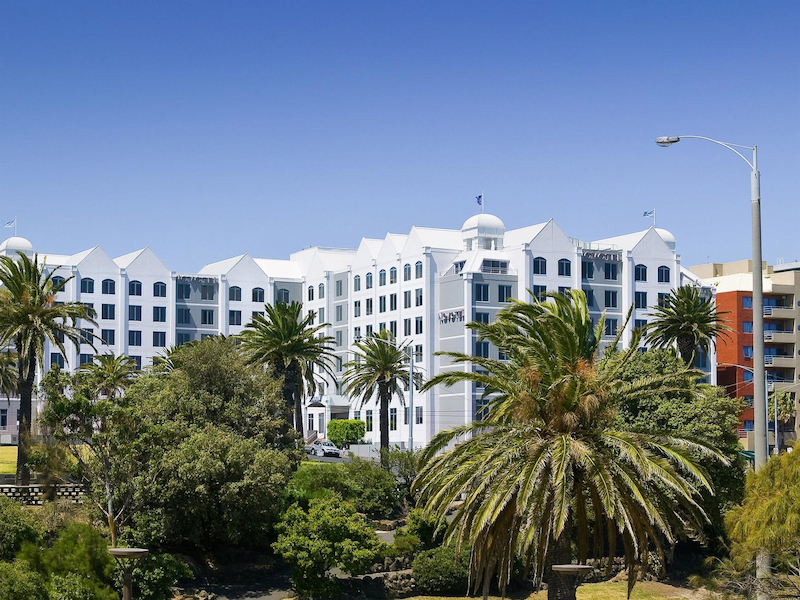 Novotel St Kilda offers a place for a conference or seminar as it has ten conference rooms, including two ballrooms and five medium sized rooms with terrace access and bay views. On site car parking for 250 cars. 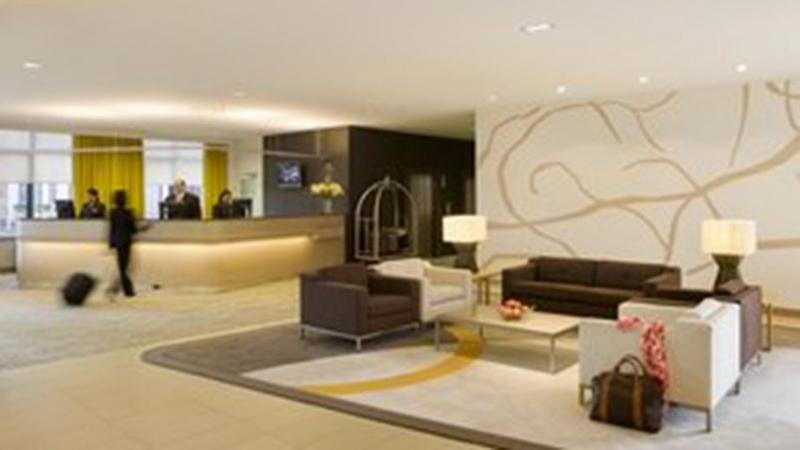 Novotel Melbourne St Kilda offers guests a choice of their 211 stylish hotel rooms and a wide range of facilities for both the business and leisure traveller. A spacious room with two single or one queen bed, plus all the usual facilities. A modern, spacious room with one queen bed, modern décor, ergonomic comfort and high end facilities, plus additional space and open plan design with a lounge area and great views of Port Philip Bay. 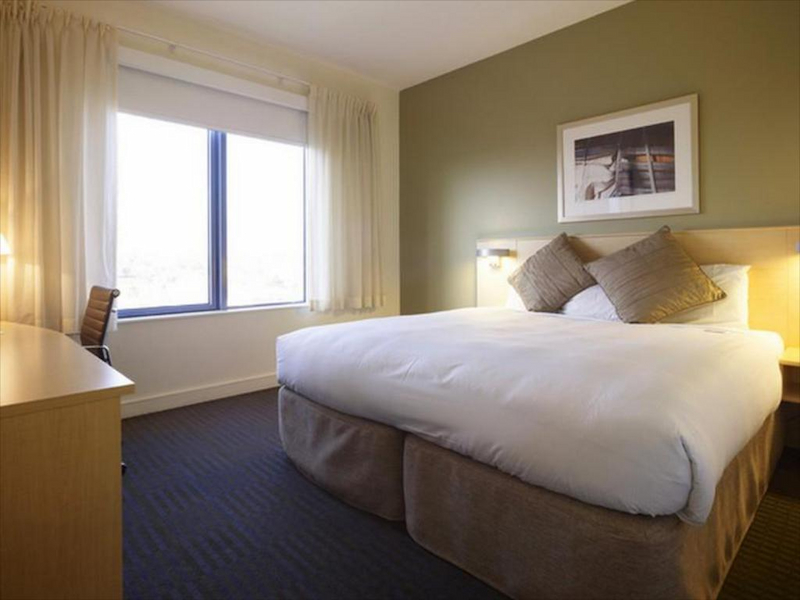 All our Superior Room features with added products and services, including additional space, open plan design and lounge area, views of Port Philip Bay and a corner spa. Large, well designed, the Suite includes a spacious open plan room and a bathroom with corner spa. 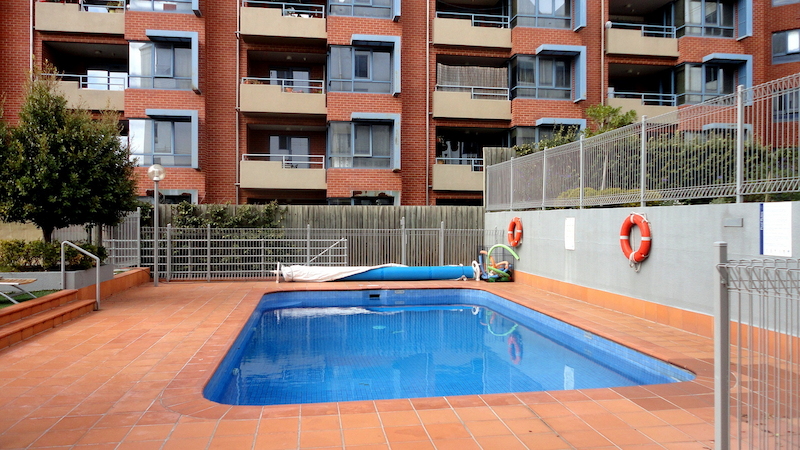 It offers unbeatable facilities for families with one queen and two single beds. 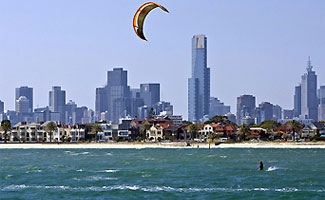 Cosmopolitan St. Kilda is home to a rich blend of restaurants, wine bars, movie houses, festivals and markets. 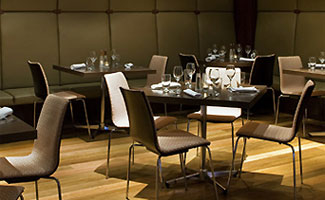 Five of Melbourne's top ten restaurants are located within walking distance of the hotel including the beachfront located Stokehouse and Donovan's as well as Fiztroy Street's Circa and Di Stastio Café.